Tired of talking about the weather? Well, look no further as right now the most popular small talk topic is how early Easter is this year. So, need something to relieve tension or start an awkward conversation use this catchy phrase: "Easter is early this year." I guarantee that it will be responded with something like "Yay, it is isn't it? Weird." It will give one all of 20 seconds worth of conversation, but it will be started! Sometimes starting something is the hard part. Especially for us procrastinators. Sainsbury's contacted be and asked if I'd be interested in creating something for their Little Twists promotions. 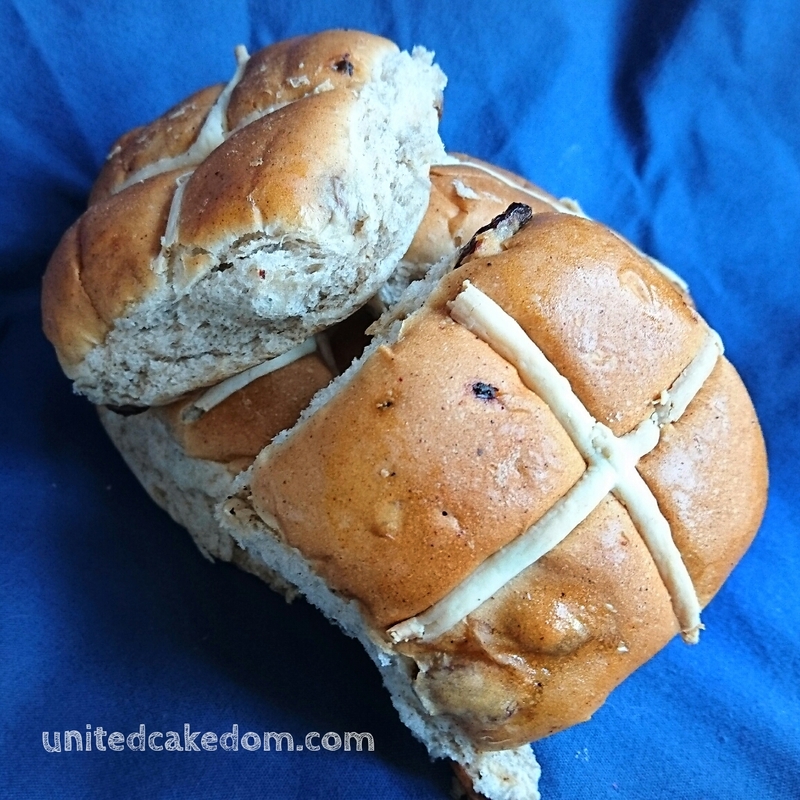 Specifically something for Easter I leaned towards hot cross buns. I bought two packages of them in anticipation for twisting them up somehow, but as I procrastinated they went hard and un-interesting. What do most people do with stale bread? That's right bread pudding!! Why not use hot cross buns they are bread like! I twisted up my bread pudding by using hot cross buns. Or did I twist up the hot cross buns by making them into bread pudding? Does it really matter when it tastes so good? This would make a better small talk topic! 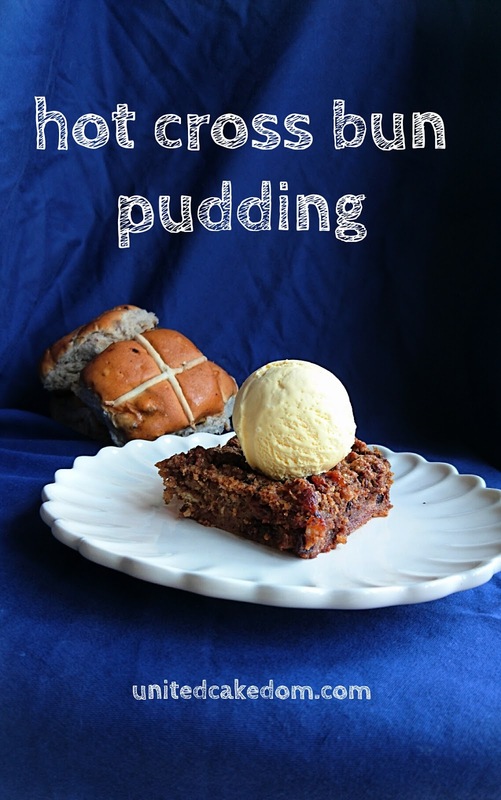 No weather or stating the obvious with this pudding! Heat the oven to 180C and lightly grease a 20 x 25 or 20 x 32 casserole dish. Place all the torn up buns in a large bowl and pour over the milk, leave to soak for 20 minutes. In a separate bowl whisk the remaining ingredients, except the demerara sugar and ice cream, together. Then stir this into the soaking buns, it will mush it all together. Spoon into the prepared dish and sprinkle the demerara sugar over the top. Bake in the preheated oven for 45-50 minutes or until golden brown and puffy. 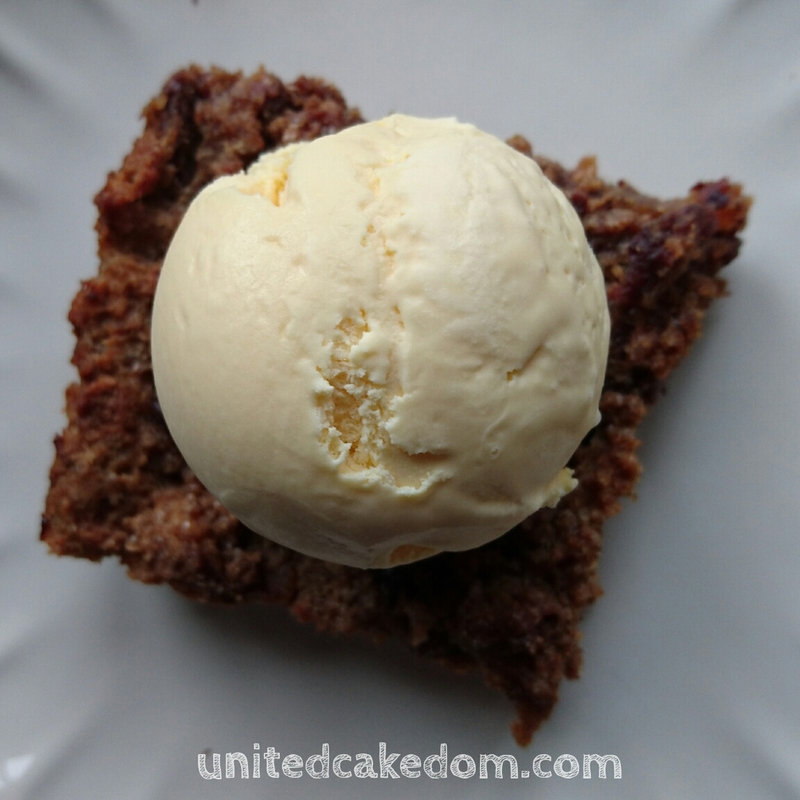 Leave to cool slightly, it won't be as puffy anymore, before serving it with with a scoop of ice cream on top! 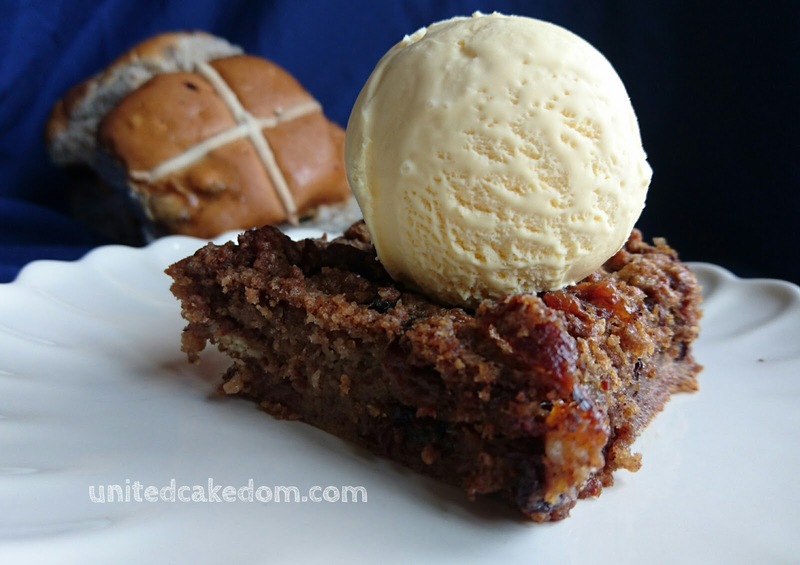 notes: As mentioned above Sainsbury's asked me to make a little twist on a seasonal treat! I was compensated for my ingredients and not much more. Please see my contact/policy page for further information. I've made a Hot Cross Bun and Butter pudding before, but yours sounds so delicious with the chocolate chips and dark brown sugar - gorgeous!